The Gang Miami - Established in 2014. The Gang Miami is a Restaurant and Lounge with a Fusion Asian cuisine originally from Europe, and not just a restaurant. The Gang is A Concept of Life! Established in 2014. 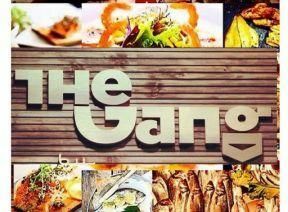 The Gang Miami is a Restaurant and Lounge with a Fusion Asian cuisine originally from Europe, and not just a restaurant. The Gang is A Concept of Life! The Jellyfish was established shortly after Hurricane Ivan decimated parts of Pensacola and Perdido Key in 2004. Locally owned and operated..